This stunning kid’s room uses bold complimentary colors against a stark white backdrop. 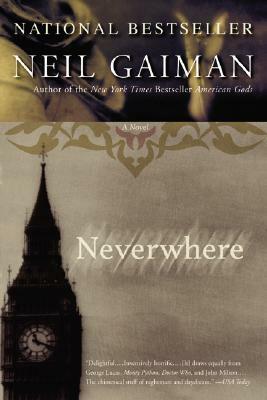 While the design is crisp and neat, it also has a fair amount of whimsy that would make it appealing to kids. The brightly printed pillows and the zebra rug add definite flair and texture to the room. One of the more interesting pieces is the antler chandelier that gives the room a special touch. This bedroom is an underwater oasis. The walls are painted a deep blue and have vinyl shark and fish appliqués to add to the ocean feeling. 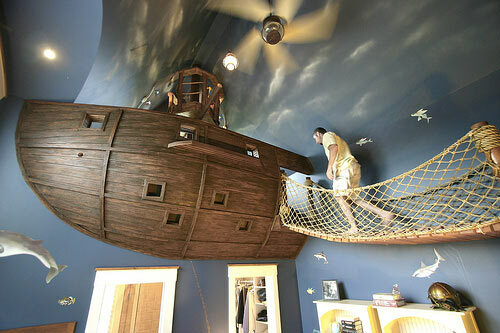 The star of this room is definitely the floating boat bed and the rope bridge. This room is truly one-of-a-kind. A unique four-poster bed is the star of this room. The posters are carved into statuesque trees that undoubtedly cast the most wonderful shadows across the room. The delicate tree print on the bedspread flows gracefully onto the walls, surrounding the room with feeling of springtime. 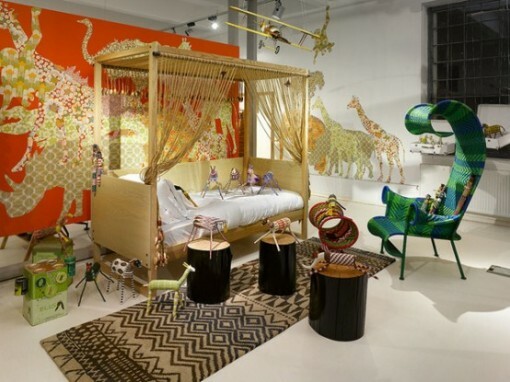 This room is not only fun, but very beautiful and would be appropriate for both children and young adults. This room definitely brings the backyard inside. 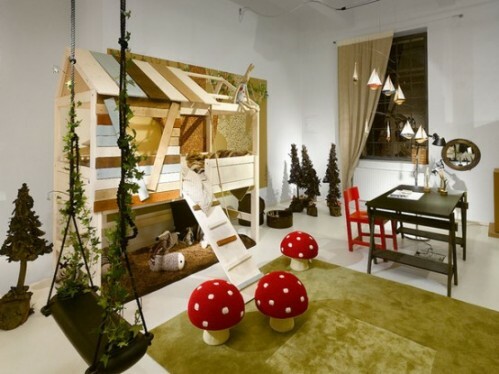 The deconstructed shed bunk bed and the mushroom seating give this room a distinctly outdoor feel. The mossy green rug and tiny sapling statues continue the garden feeling while the indoor garden swing and the sailboat mobile add to the room’s playful spirit. It’s the perfect place to play on cold winter days. A bold wall mural sets the tone for this safari room. Bright orange like the hot African sun, this wall gives a shock of color to an otherwise neutral room. Savannah creatures adorn the walls in patterned silhouettes. Details like the African printed rug and chair make the room feel more authentic. The hanging plane gives the room a childish charm. This room was designed for a small child with a love of fairies. The skillfully crafted bed is made to resemble a hollow tree, while the guard rails and extra storage around the sides make it both adorable and practical. A soft pink canopy and lovely hanging flower lamps give this room a very fairytale-like atmosphere. When you’re a kid, nothing is more exciting than your first tree house. 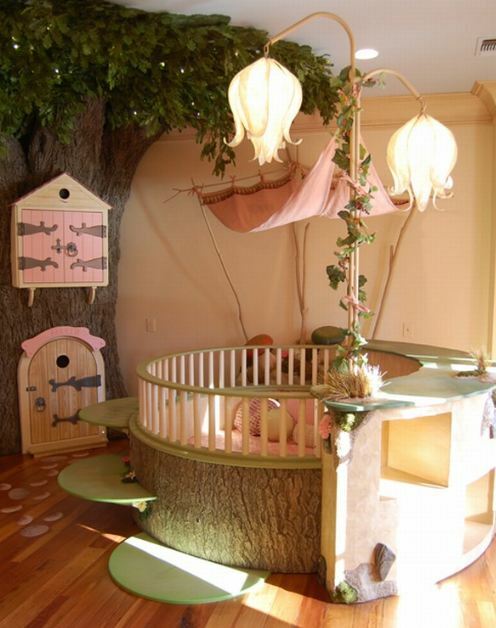 What fun it would be to sleep in a tree house every day! 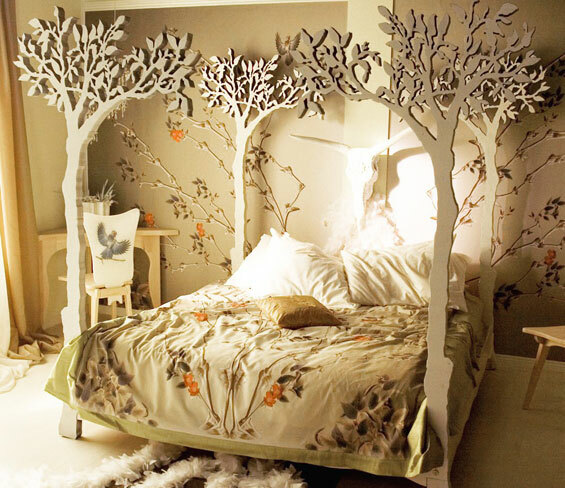 This room’s cleverly crafted bed looks as if it is tucked away in a giant tree. 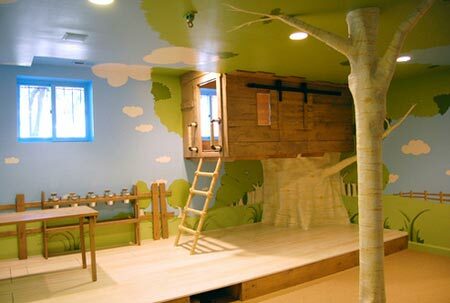 The fun, cartoon-like paint work on the walls and ceiling set the scene for this backyard adventure room. 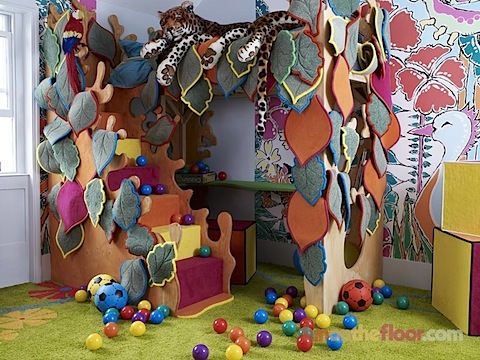 Escape into the depths of the jungle in this cool kid’s room. A large mural with colorful plants and animals is the ideal backdrop for a lofty jungle bed. This kid climbs through the tangles of leaves and vines into the canopy each night to snooze with the leopards. Pink all around! 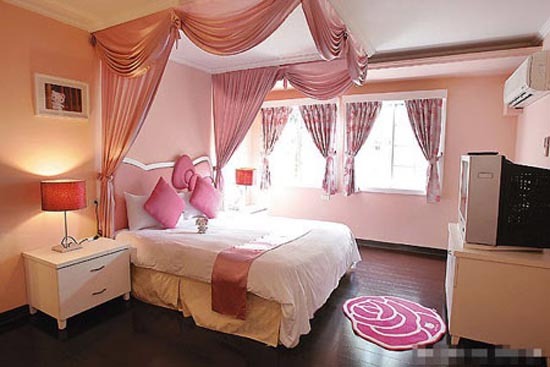 Delicate touches like the satiny canopy and the pink rose rug make this room perfect for a princess. The Hello Kitty headboard and framed art pulls this room together. This sleek, modern room is stylish enough for kids of all ages. The bold blue on orange color scheme gives the room a playful appearance without looking too young. The built-in features provide a ton of extra storage to keep toys and clothes out of sight. Backlit blue disks give the room a cool futuristic feeling. Very beautiful and creative designs. 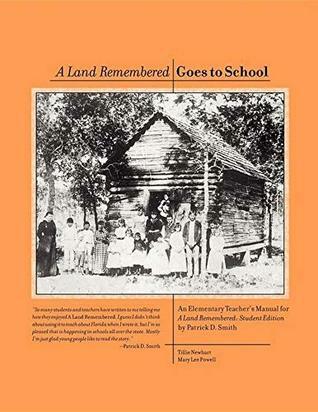 I would like to know the sources of the images – you should put that in your articles. Thanks Heather, I’ll make sure to do that in the future when possible! 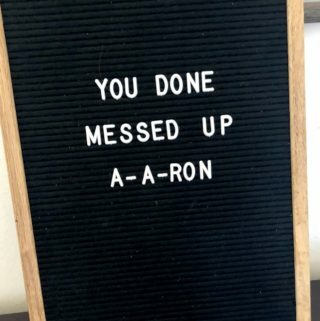 I definitely appreciate your feedback. These are all works of art! Nice! ya really cool and beautiful …. “Hello Kitty Princess”, ew just tasteless please remove. 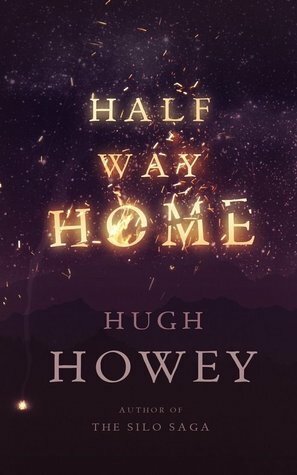 all the rest are amazing. Some of these are amazing, but I for one would not be comfortable decorating my kid’s room with bones and skulls and skins. That sort of decoration seems to be for the parents to show off, not the kids to enjoy. Probably! But, there’s a kid in me that wouldn’t mind still having a couple of them even though I’m an adult! I know Anna!!! That round crib that looks like it’s a tree trunk? I don’t think I could ever come up with an idea like that myself. These are amazing. Some people have great imaginations! Love the pirate ship theme.